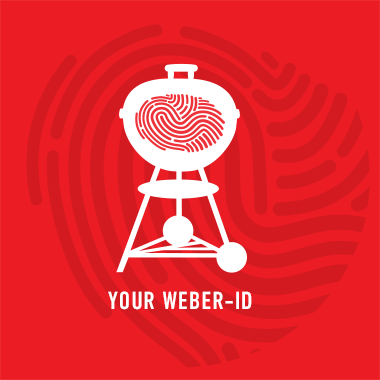 Have friends and family over for a seafood barbecue under the trees. 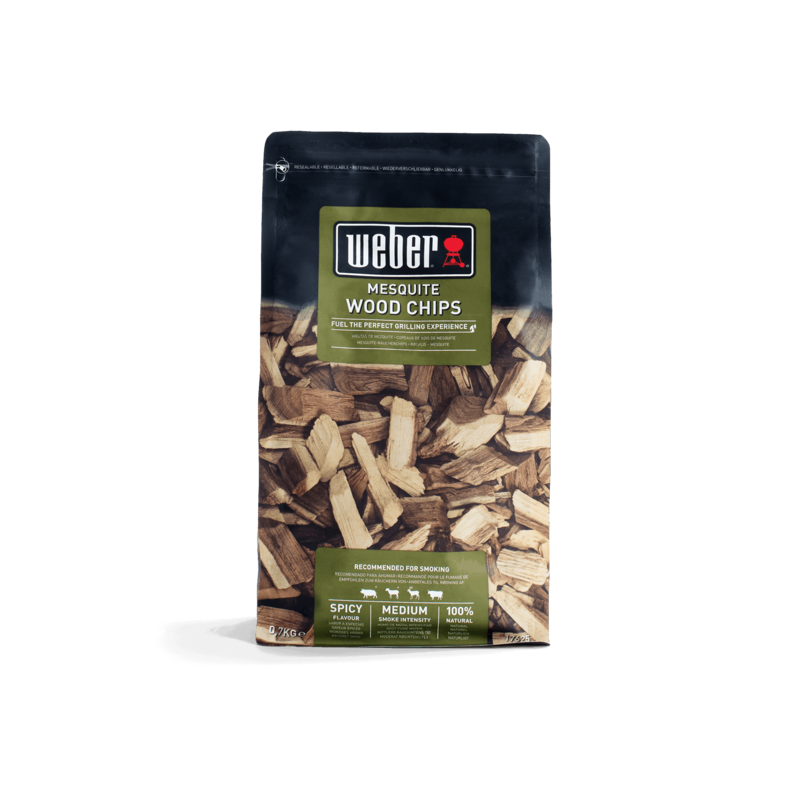 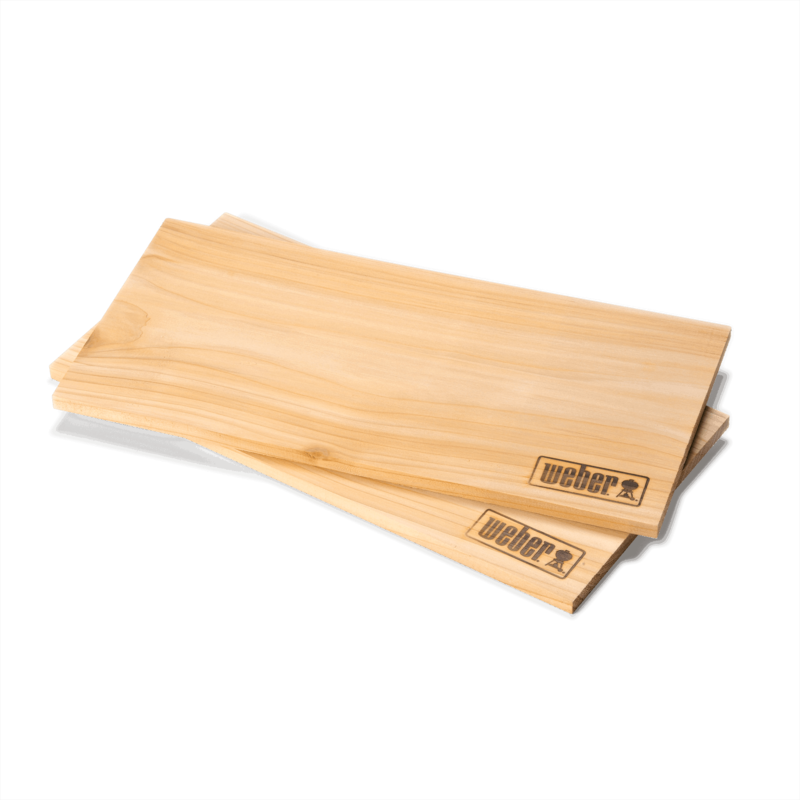 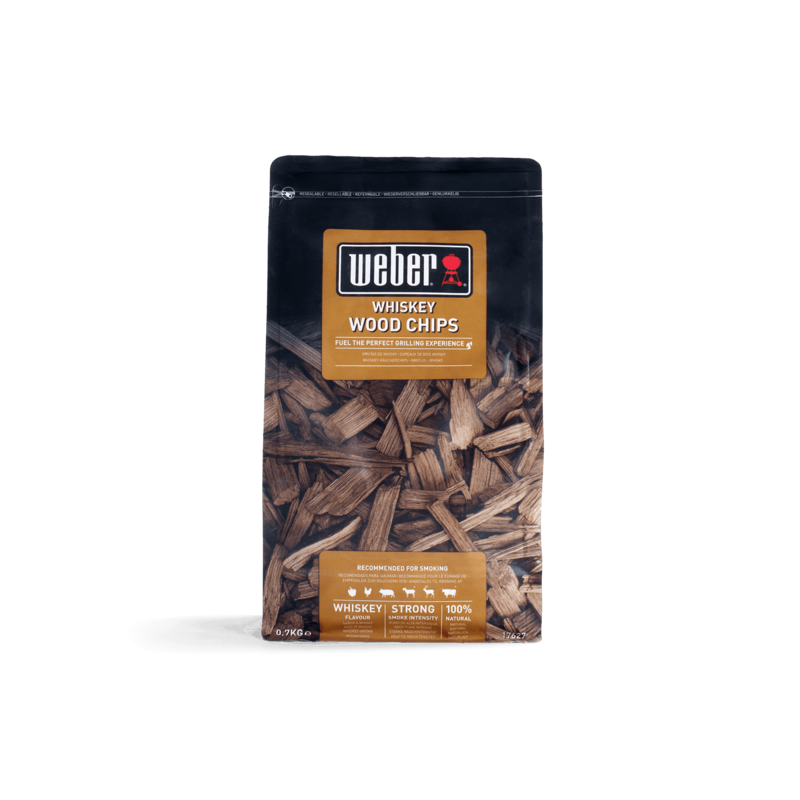 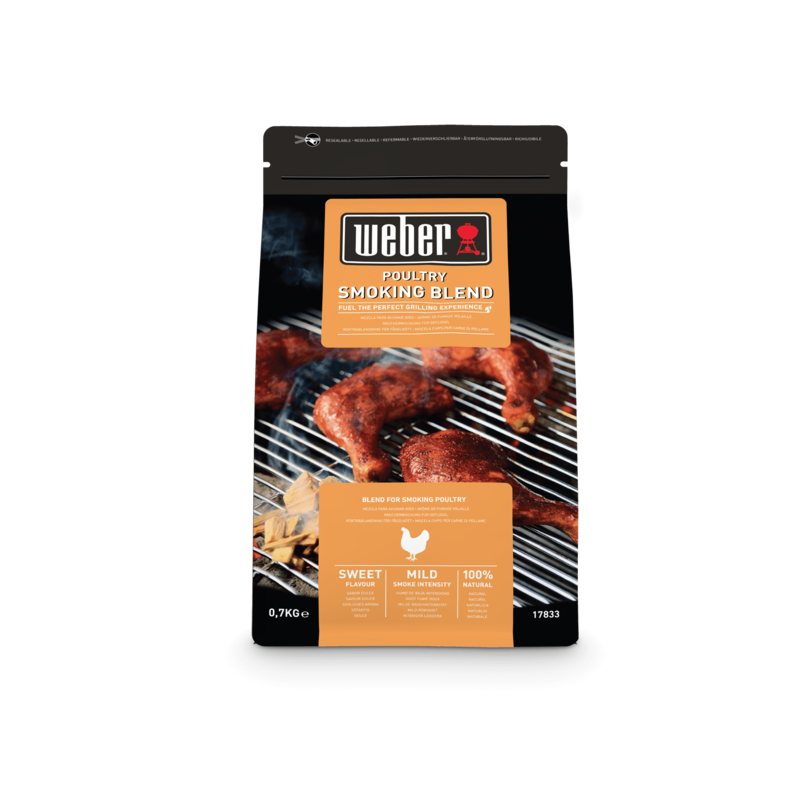 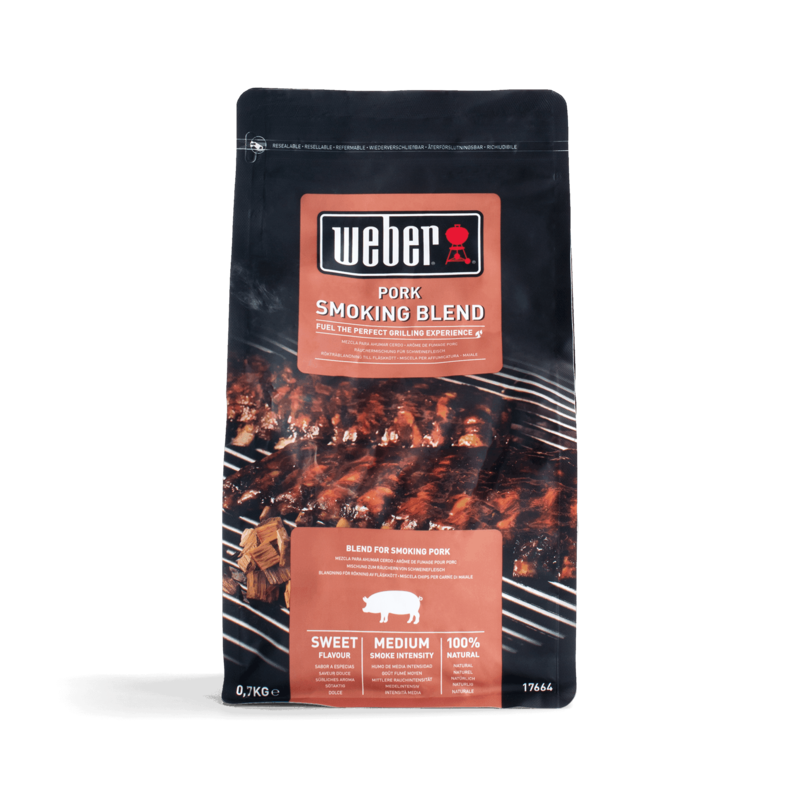 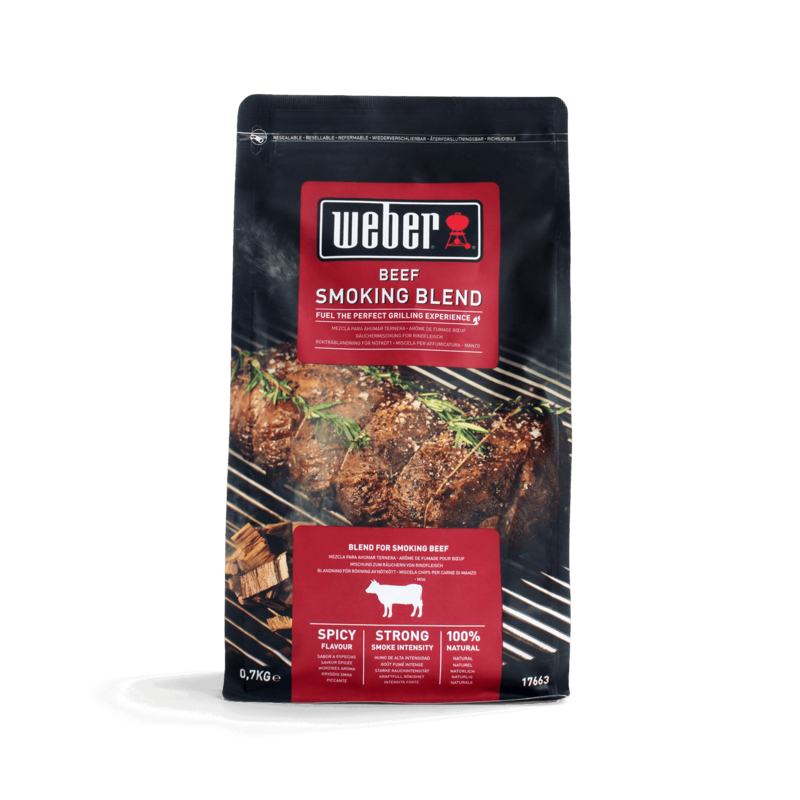 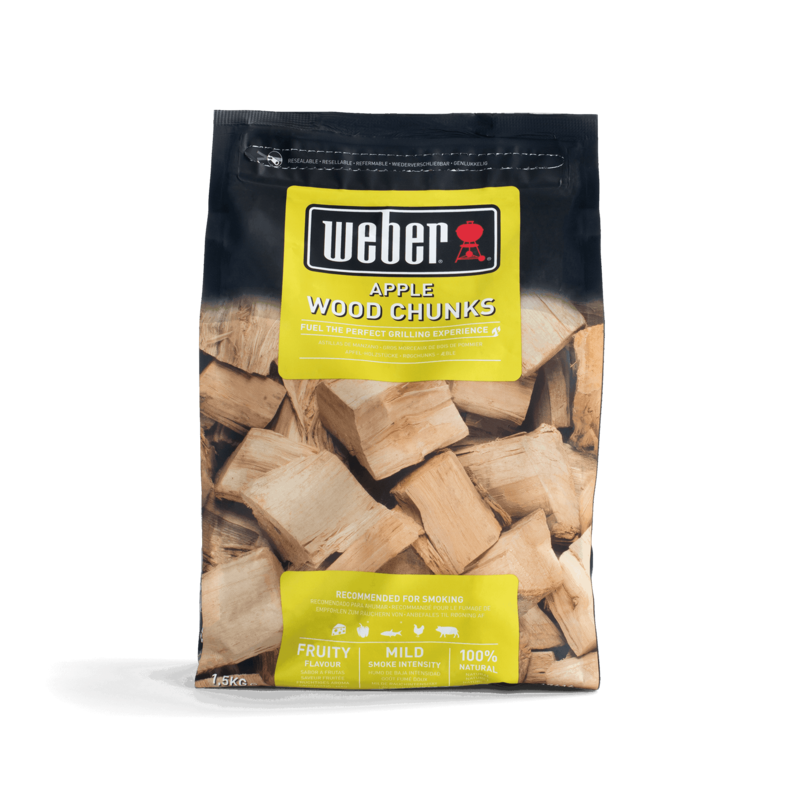 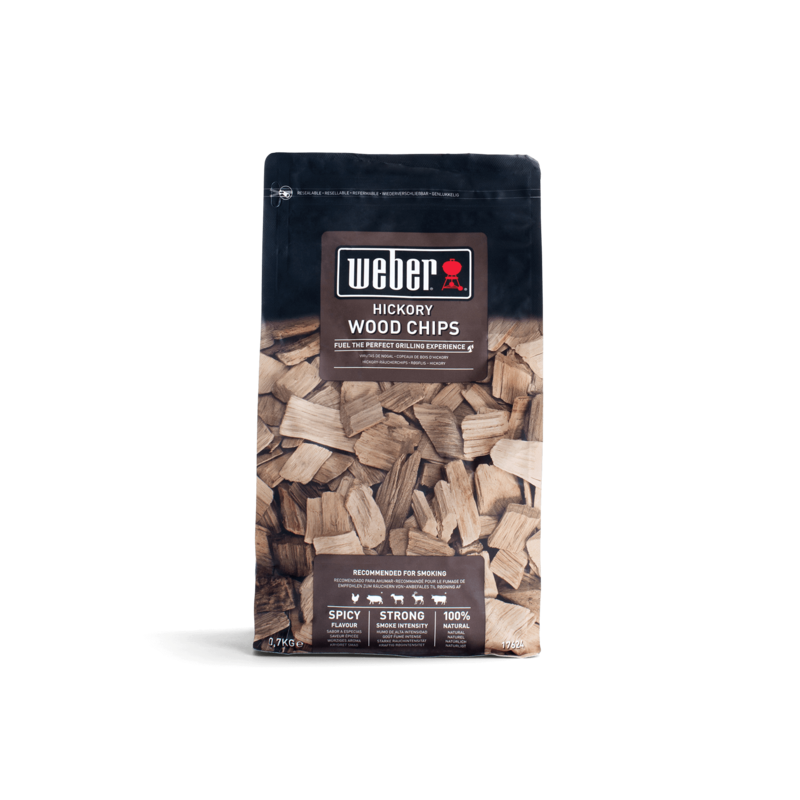 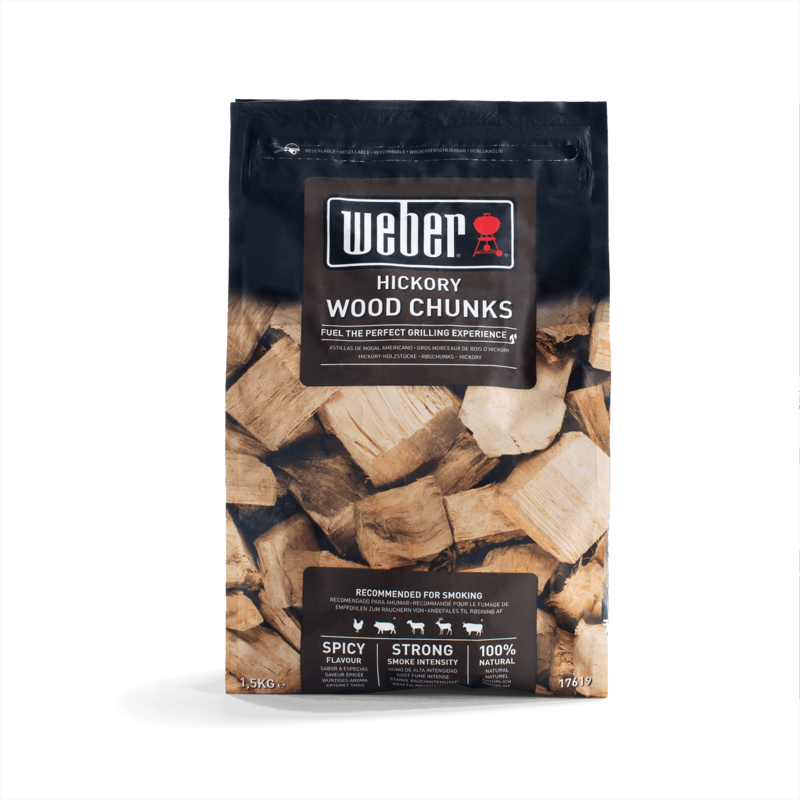 With this wood chip blend, a selection of hardwoods and fruit woods have been mixed in order to create the perfect mild, fruity smoky flavour that complements salmon, mackerel, prawns etc. 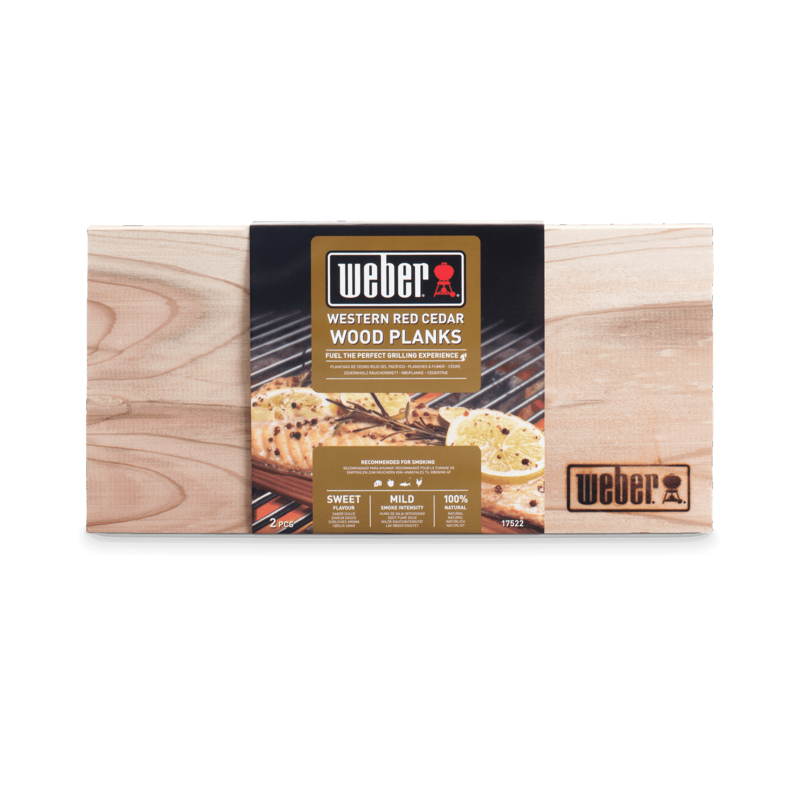 Delicate and tasty memories await.